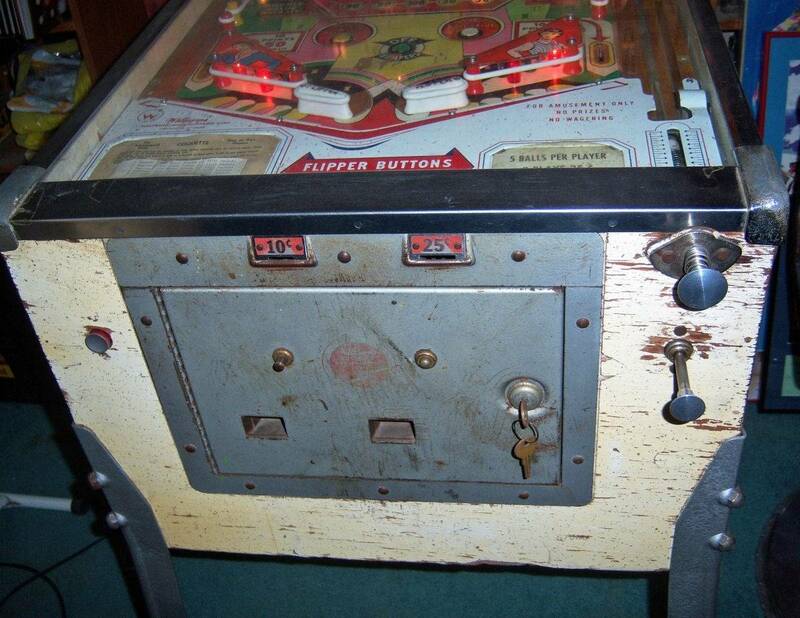 » Forum » Electro-Mechanical » EM Pinball Hangout » What legs go on a 1962 Williams 2 player (Coquette)? » What legs go on a 1962 Williams 2 player (Coquette)? What legs go on a 1962 Williams 2 player (Coquette)? I got the game without any legs and would like to get the best/correct leg length. Should be 31” at all four corners. I may have to question this answer. Coquette appears to have the deep cabinet, which would require the 28-1/2 legs. Thanks Mikala. I need to find someone with this title who can measure the legs then. Parts manual shows part # 1E-2263-2 for multi-player machines. My apologies for the mis-information. Thanks again Mike. Yeah I saw the PBR info but this game is a 2 player, so not sure. I use Steve Young's chart for legs sizes.